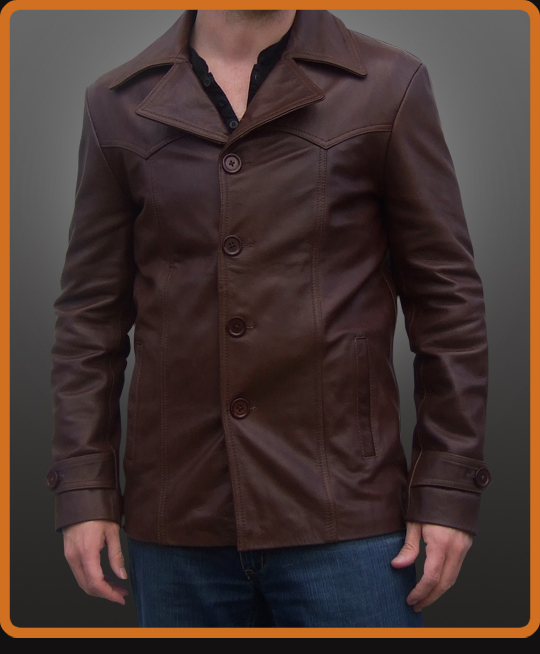 70's style fitted button up jacket. Stylish vintage collar. Detailing includes button cuff detail and classic seam lines. Truely a great vintage look. Available in Antique Brown and Black.